If you are working at a new construction site, it is essential that you are aware of all the necessary services and products needed to ensure the safety of the building. Thanks to the professionals at CJ Suppression, installation of new systems within new facilities can be done easily and effectively, no matter what size. CJ Suppression also provide interior installation and on site fire line and fire hydrants that meet city and state safety regulations. For new offices and businesses, it is highly important to take the initiative and consult CJ Suppression about special hazard systems, installations, system designs, and other aspects that will enhance the longevity of your work place. 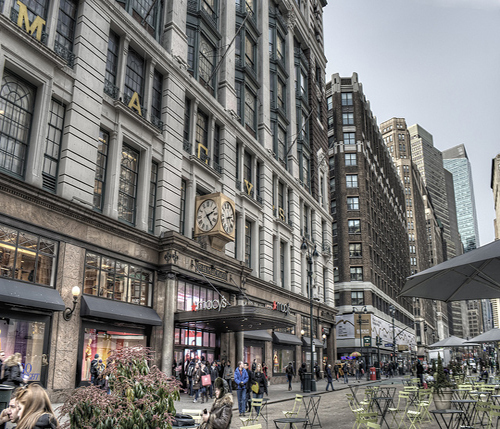 Avoid waiting and risking any problems with your new construction site and call today! For more information on what products, resources, and services provided for new construction call CJ Suppression in Corona, CA at 888-821-2334 or visit www.cjsuppression.com. CJ Suppression proudly accepts clients from Corona, San Bernardino, Yorba Linda, Anaheim, Victorville, Irvine, and surrounding areas. A vacant business in San Jose broke out in flames in January. The fire started under a counter inside the business. No one was inside when the fire started. Firefighters were made aware of the blaze by the buildings automatic water flow alarm attached to the fire sprinklers. Firefighters credit the fire sprinklers in keeping the fire small until fire crews arrived. No one was injured and investigators still have not found the cause. Fire sprinklers prove time and again how valuable they are in saving property and lives. 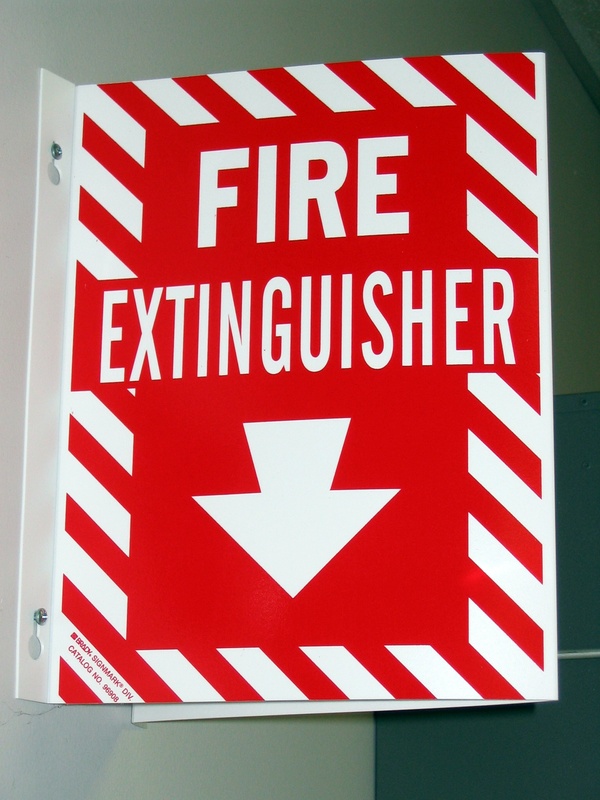 If your home or business is in need of fire sprinklers or a fire suppression system call CJ Suppression at 888-821-2334. Visit the website and learn more CJ Suppressions Fire Protection Services at www.cjsuppression.com. Serving the communities of Corona, Chino, Ontario, Redlands, Moreno Valley, Upland, Rancho Cucamonga, Rialto, Fontana and all surrounding areas. 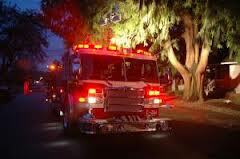 A fire broke out in a Vacaville packing company inside the company’s warehouse. The fire was reported and approximately 250-300 employees were evacuated. Seven fire engines responded to the scene, including a ladder truck. The fire crews quickly set up a hose to start dousing the fire. The buildings fire sprinkler system was immediately activated containing the fire until fire crews arrived. No injuries were reported, however employees were sent home because of the smoke still left inside the warehouse. The cause of the fire is still under investigation. No building is safe from a fire. Be sure any new construction or tenant improvements have fire sprinklers installed. 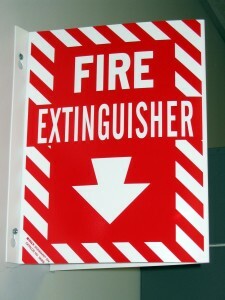 And make sure to have all your fire extinguishers serviced. CJ Suppression in Corona, CA has over 20 years experience with fire sprinkler installation in new construction, tenant improvements, residential and commercial buildings. Call CJ Suppression today for a free estimate at 888-821-2334. Visit their website at www.cjsuppression.com. Serving Chino, Ontario, Redlands, Moreno Valley, Upland, Rancho Cucamonga, Rialto, Fontana and all surrounding areas. A sprinkler system saved a building from suffering extensive damage in Lakewood, WA strip mall. West Pierce Fire & Rescue was dispatched to a fire at a strip mall. Crews arrived to smoke coming from the eaves of the building and a fire inside one of the suites. Although there are five businesses in the building the fire was contained to the unit of the fire’s origin by the fire sprinkler system that is in place. If the building did not have a fire sprinkler system the damage and loss would have been significantly greater. There were no injuries and the fire is currently under investigation. Fire sprinklers save lives and property damage every day. 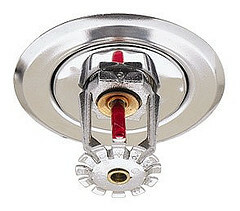 Be sure you have fire sprinklers installed in your home or business. At CJ Suppression we install private fire sprinkler systems in homes as well as large commercial stores, restaurants and new construction. If you already have fires sprinklers installed call us to have them checked and maintenance to ensure they are working properly. Call today 888-821-2334 or visit our website www.cjsuppression.com. We proudly serve Corona, CA and the surrounding areas of San Bernardino, Yorba Linda, Anaheim, Victorville and Irvine.